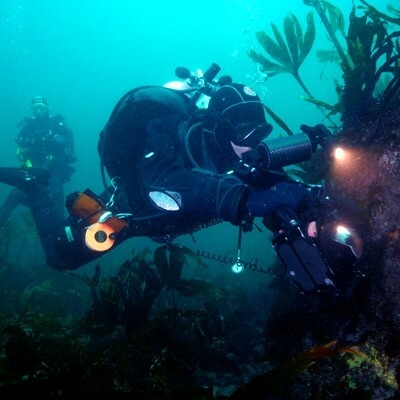 Oceandivers was established in 2002 with the aim of providing high quality service to the scuba diving community within Ireland. As a PADI 5 Star IDC Centre, Oceandivers has gained not only the respect from the industry locally, but now has a long-standing reputation worldwide. 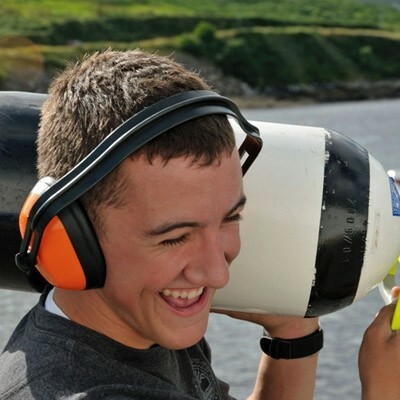 As one of Ireland's premier scuba diving facilities, we offer quality training and activities for the recreational, and technical diving community. As a PADI Instructor Development Center, we have helped many students to progress from sports diving to a professional level either as Divemasters or Instructors. There are now dozens of our former members who work throughout the world in the Recreational Scuba Industry, we still keep in touch with most of them as they continue to promote safe diving. Here at home, we have a fantastic team of volunteer Instructors and Divemasters who are vital members of the "Oceandivers Crew". They are all great divers who really enjoy helping new divers discover the magic of diving in Ireland. Willie had his first Scuba Dive when he was 11 years old, a long time ago! 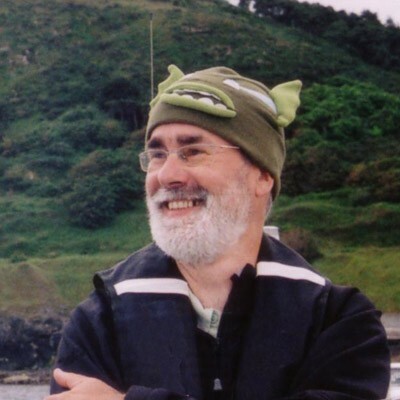 He has been in the diving industry since 1969 and together with his business partner Brian Murphy, he was the first to bring the PADI system into Ireland in 1989. Willie is a PADI Master Instructor and with over 1000 student certifications. 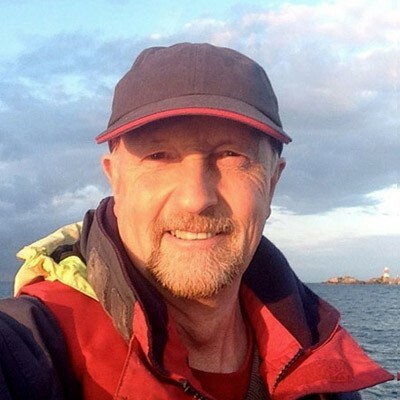 Brian has been diving since 1979, first as a sports diver, he then trained as a Commercial Diver in the early 1980s Having spent a number of years working as a Saturation Diver in the North Sea, he continued his career in the Commercial Diving Industry here in Ireland. 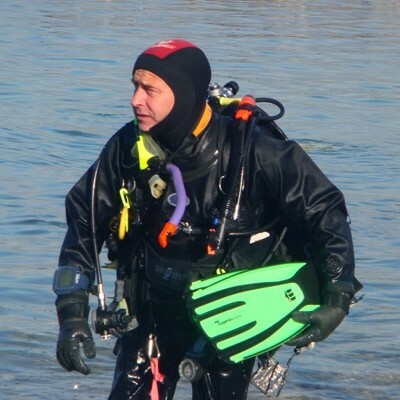 He established the first PADI training facility in Ireland in 1989 and is currently a PADI Tec Instructor and Commercial Diver Trainer. Monica’s diving began to support a sailing circumnavigation in 1986, always loving adventures over the water, beautiful tropical Caribbean waters soon turned her attention to the wonders beneath. 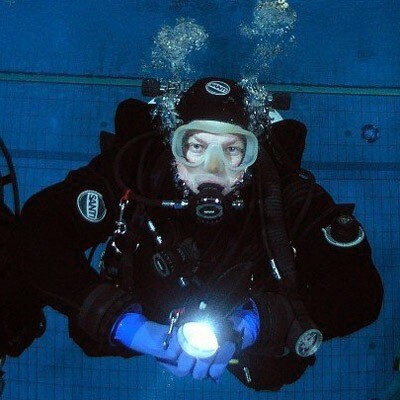 Becoming a PADI instructor in 1988 & Course Director in 1998 Monica continues to enjoy adventures above & below the water. Susan has been diving since 1996, working up the ranks with Oceandivers to attain her IDC Staff Instructor. 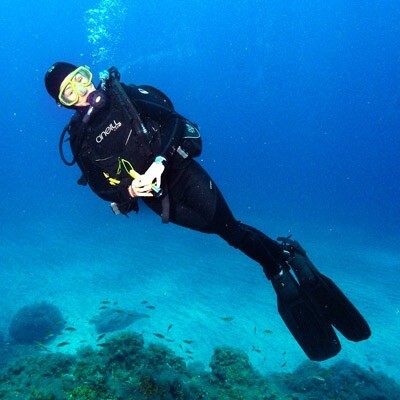 Susan has taught hundreds of students from Open Water to Instructor level. Her greatest love in diving lies off the Atlantic coast where the dramatic underwater topography is a constant source of wonder. 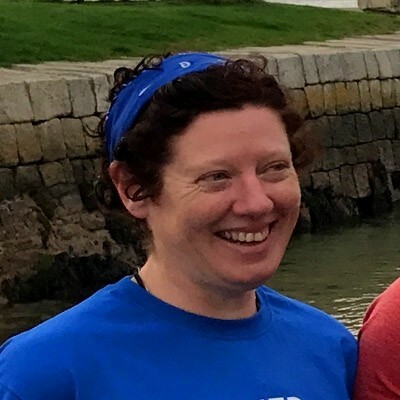 Kathy started diving in 1989 with the Irish Underwater Council, she is a CMAS Moniteur 3* Instructor and PADI Staff Instructor with Oceandivers. With thousands of logged dives, she is one of our most experienced Crew members. I started diving in 1980 and fell in love with the underwater world. This fueled my desire to become an instructor and eventually an IDC Staff Instructor. I have dived around the world but I still I enjoy teaching at all levels, I think my combination of fun, safety and professionalism are the key to my success with students. 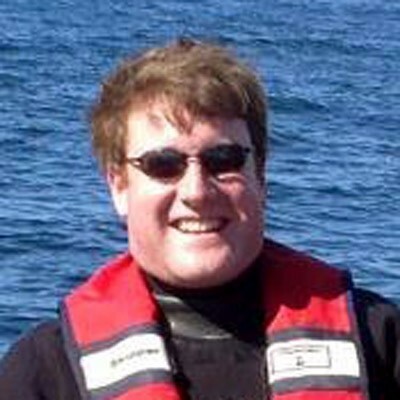 Diarmuid is an experienced PADI Instructor and also enjoys the world of Tec Diving. He has taught many of our current Divemaster courses and is highly respected for his attention to detail in all aspects of PADI training. 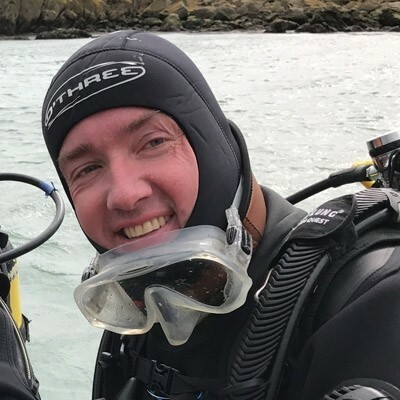 Chris learnt to dive with Oceandivers in 2004 and quickly progressed up through the PADI system reaching Master Scuba Diver Trainer certification in 2009. 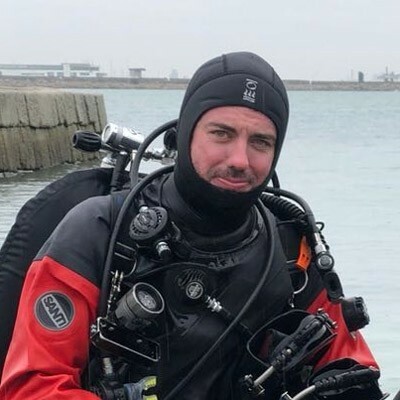 Although he has had some great dive experiences in Malta and Lanzarote, his favourite diving is on the west coast of Ireland and, weather permitting, Dublin Bay. Ronan's dad used to dive so it's in his blood. 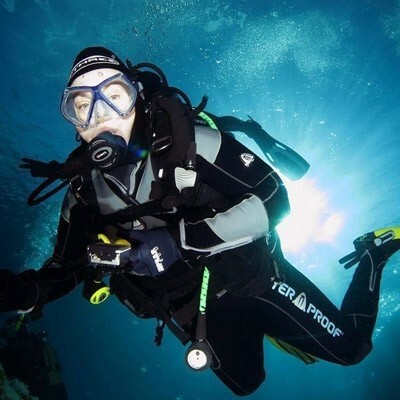 Ronan learned to dive with Oceandivers in 2010, became a Divemaster in 2012 and an Instructor in 2014. 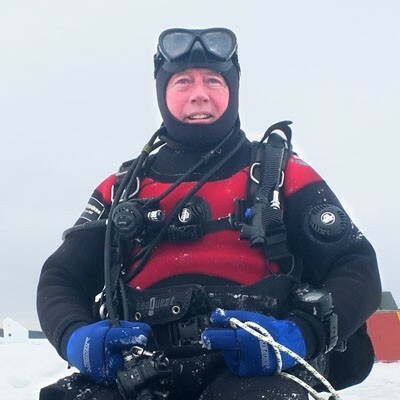 He enjoys underwater photography and telling anyone who'll listen about the Ice Diving trip. He trusts sharks and turtles, doesn't trust Nemo! 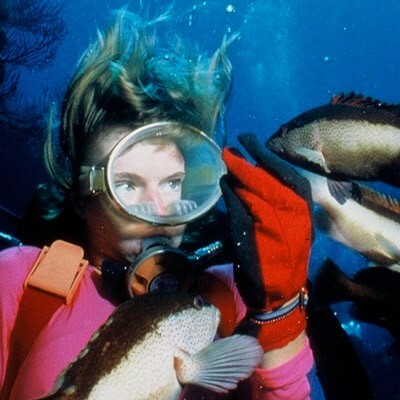 Jennifer qualified as a Divemaster in 2006 and went on to complete her PADI Instructor course with Oceandivers in 2009. She enjoys all aspects of Irish diving East and West. 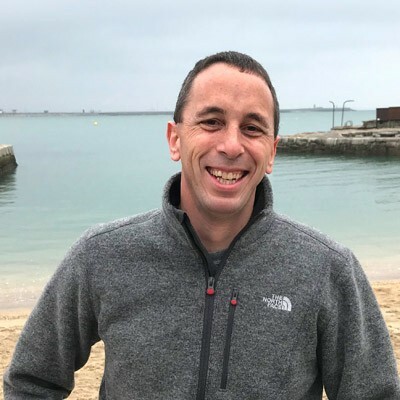 David started diving with Oceandivers in 2006, he certified as a PADI Divemaster in 2008 and went on to complete his PADI Instructor course in 2009. 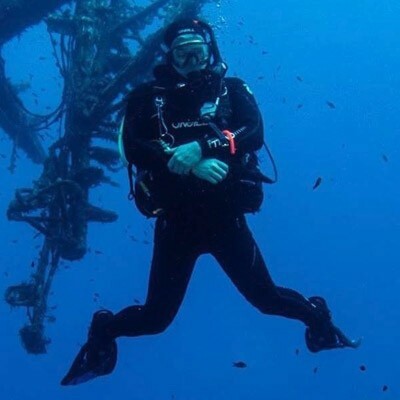 Dan did his first dive in 1992 at the age of twelve! 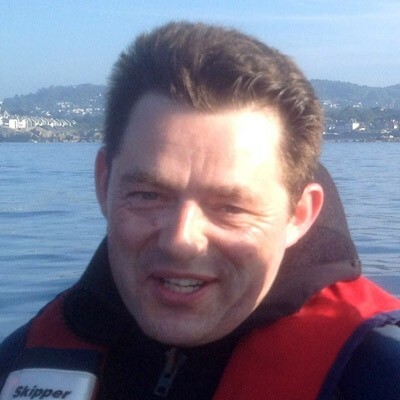 He is now a PADI Master Scuba Diver Instructor who is passionate about diving in Ireland and underwater photography. 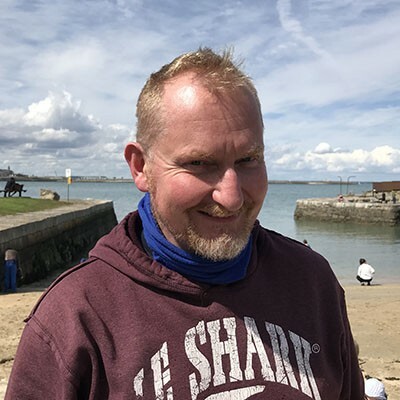 Dan started working with Oceandivers back in 1995 he has worked with Oceandivers constantly over the past twenty three years but prefers to stay on the boat or under the water than spending time in the classroom! 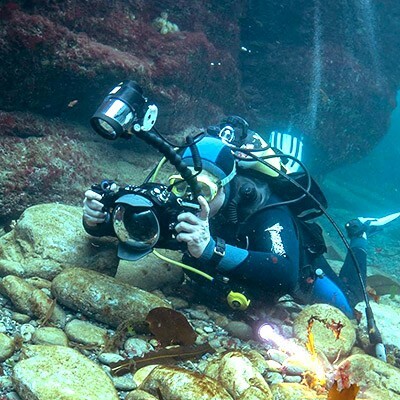 Sarah is passionate about Underwater Photography, rarely to be seen underwater without her camera! 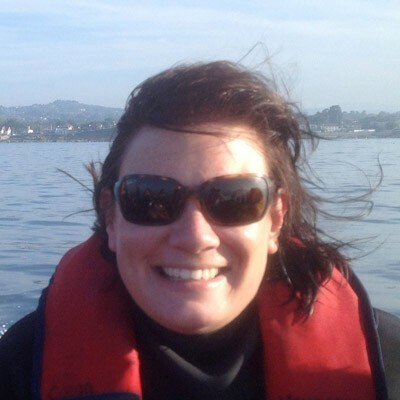 She has a particular fondness for Irish west coast diving and especially enjoys teaching underwater photography with students at all levels. Lorna started diving with Oceandivers in 2008, she continued her diving training and she certified as a PADI Divemaster in 2017. 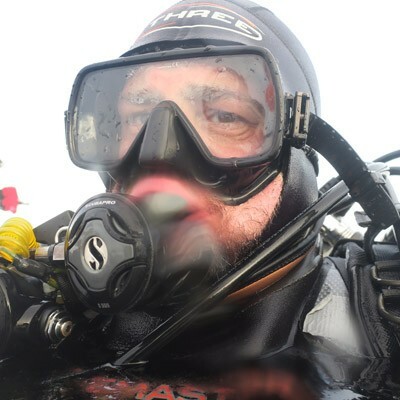 James has been a huge supporter of the Oceandivers centre since 2002, he is an experienced Divemaster and lover of the sea! Sara did her PADI Open Water with Oceandivers in July 2014 and quickly fell in love with the ocean and the amazing world under the waves! In November 2016 she qualified as a Divemaster so she can introduce others to this magic place. Mark started diving with Oceandivers in 2010, he certified as a PADI Divemaster in 2014. Jordan started diving with Oceandivers in 2009, he certified as a PADI Divemaster in 2011. 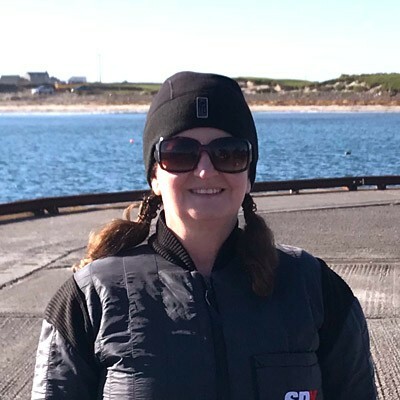 Dervla completed her PADI Open Water course in 2014, she continued her scuba diving training with Oceandivers and qualified as a Divemaster in 2016. 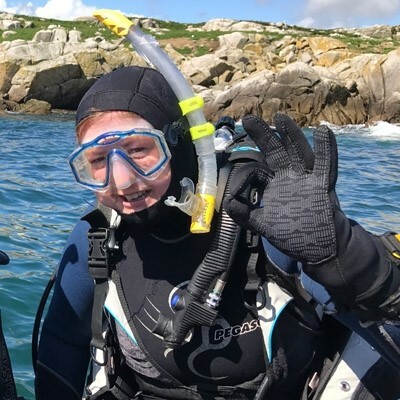 She recently dived in Cuba and the Maldives with Oceandivers but prefers diving and seeing the marine life found in Sandycove and the West coast of Ireland! I've been diving since 2008 with both clubs and PADI centres. When I decided to take the plunge into technical diving I knew Oceandivers were the best in the business for delivery of high standards in courses. The mix of banter and professionalism makes every dive with them enjoyable. Dermot started diving with Oceandivers in 2007, he certified as a PADI Divemaster in 2013. Kevin discovered scuba diving in Cuba in 2004 and was instantly hooked. He did an open water course in the Caribbean and upon returning to Ireland immediately took up Irish diving. He completed his divemaster course in 2009 with Oceandivers. He enjoys the crystal blue of the tropics but loves our own green water diving.